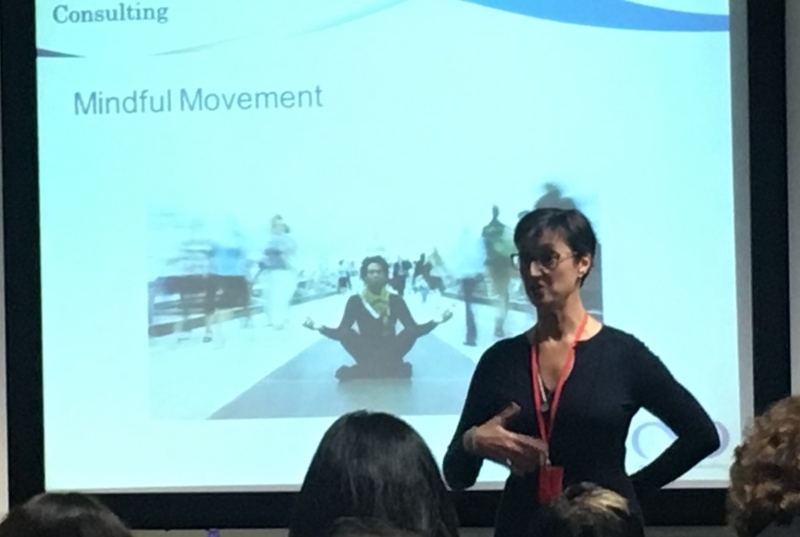 The Corporate Soul Consulting Team were asked to run a workshop on well-being at the South-West regional conference held at the Eden Project in Cornwall on the 12th October. There were over 100 delegates on the day and 30 people attended our workshop, out of the four that were running at the same time. Everyone was very engaged in the session, they were intrigued by the concept of Corporate Soul. They all felt that the session made them feel very relaxed an they loved the idea of the take home USB's. Here are some of photos from the day. An amazing venue for our first major presentation.